Boston is beautiful in the spring. This course is located in the heart of the city to permit participants and their guests ample opportunity to take advantage of historical, cultural, athletic and shopping activities. 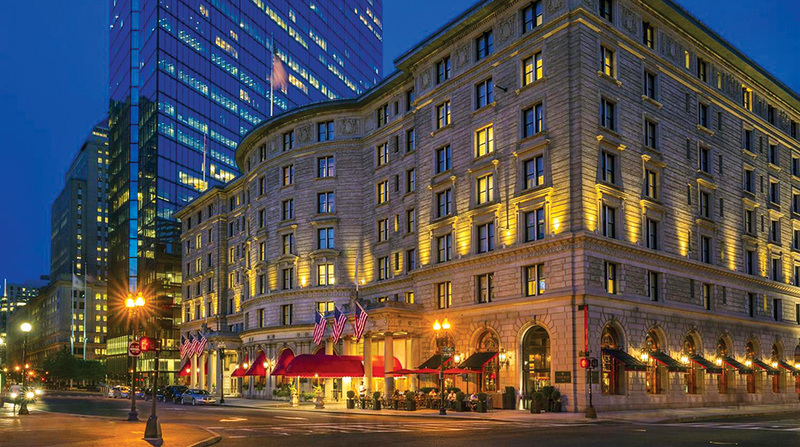 All sessions will be held at The Fairmont Copley Plaza, 138 St. James Avenue Boston, MA 02116 (617) 267-5300.